1000 Lakes Rally Finland 1985 SS21: Pöykky New! 1000 Lakes Rally Finland 1985 SS21: Pöykky Reverse New! 1000 Lakes Rally Finland 1985 SS22: Korpiaho New! 1000 Lakes Rally Finland 1985 SS23: Painaa New! Neste Oil Rally Finland 2009 SS23: Ruuhimäki New! Neste Oil Rally Finland 2010: Shakedown Rannankylä New! Neste Oil Rally Finland 2010 SS1: Laajavuori New! 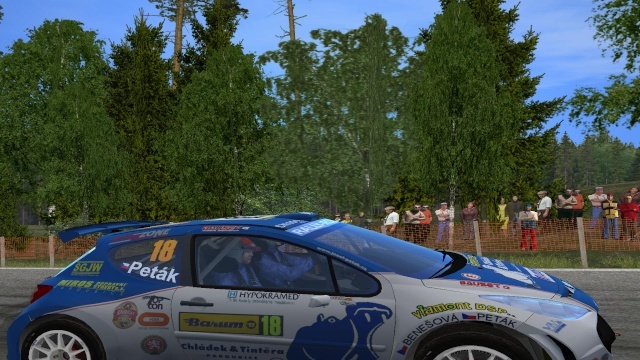 Neste Rally Finland 2000 SS16: Ouninpohja New! Neste Rally Finland 2005 SS6: Mökkiperä 5Km New! Neste Rally Finland 2005 SS6: Mökkiperä 14Km New! 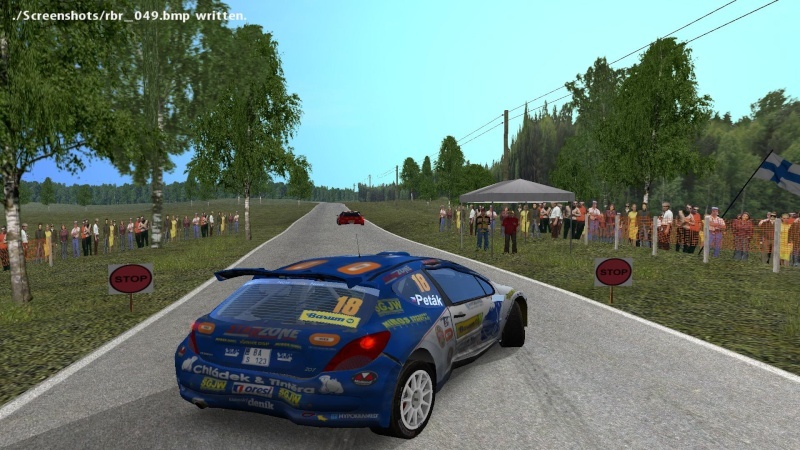 Neste Rally Finland 2006 SS18: Kuohu New! Last edited by PHIL63 on Sat 19 Dec 2015 17:57, edited 1 time in total.